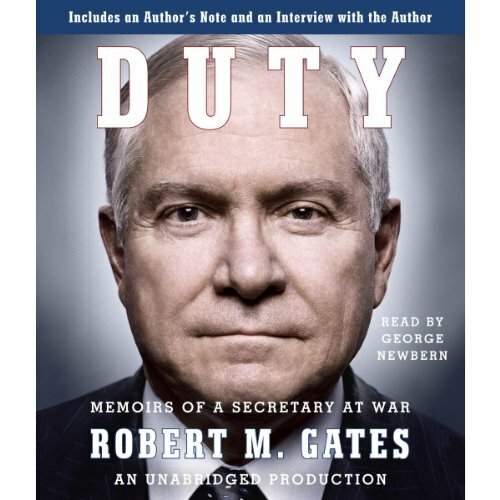 Showing results by author "Robert M Gates"
Across the realms of civic and private enterprise alike, bureaucracies vitally impact our security, freedoms, and everyday life. With so much at stake, competence, efficiency, and fiscal prudence are essential, yet Americans know these institutions fall short. Many despair that they are too big and too hard to reform. 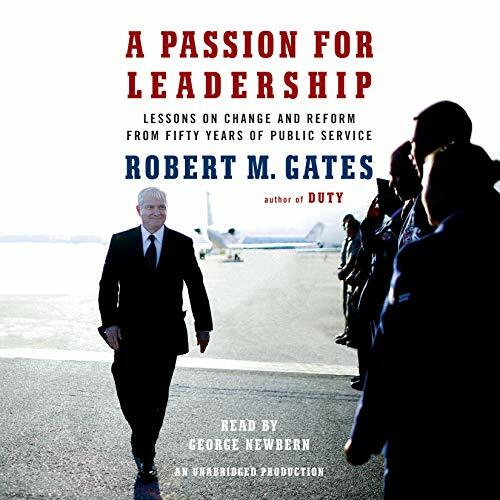 Useful for leadership in the public sector!